Parker MacDonald grew up in Sydney and played one game for the Sydney Millionaires in 1949 before moving to Toronto and playing with the Marlboros. Parker broke into the NHL in 1952, playing one game with the Maple Leafs, before moving down to the AHL’s Pittsburgh Hornets. The Leafs brought him back up in 1954, where he played for one season. He was then released and picked up by the New York Rangers. Parker bounced around in New York, alternating between the Rangers and their AHL affiliate teams for a number of years. During this period, he suffered from a chronically-sore shoulder that hampered his play. When New York let him go, he had the shoulder X-rayed and was surprised to discover that part of a drill bit from a previous operation had broken off, and was still embedded in it. With the metal removed, the Detroit Red Wings decided to give him a chance in 1960, and Parker centred a line between legends Gordie Howe and Alex Delvecchio. His play improved and Parker had his best year in 1962-63, scoring 33 goals that season, with eight of them being game-winners. In 1965, Parker was traded to the Boston Bruins as part of a multi-player deal, and he played there for half a season before being traded back to Detroit. When the league expanded in 1967, Parker was drafted by the Minnesota North Stars, where he played for two seasons until his retirement in 1969. Parker ended his playing career with 323 NHL points in 676 games played. 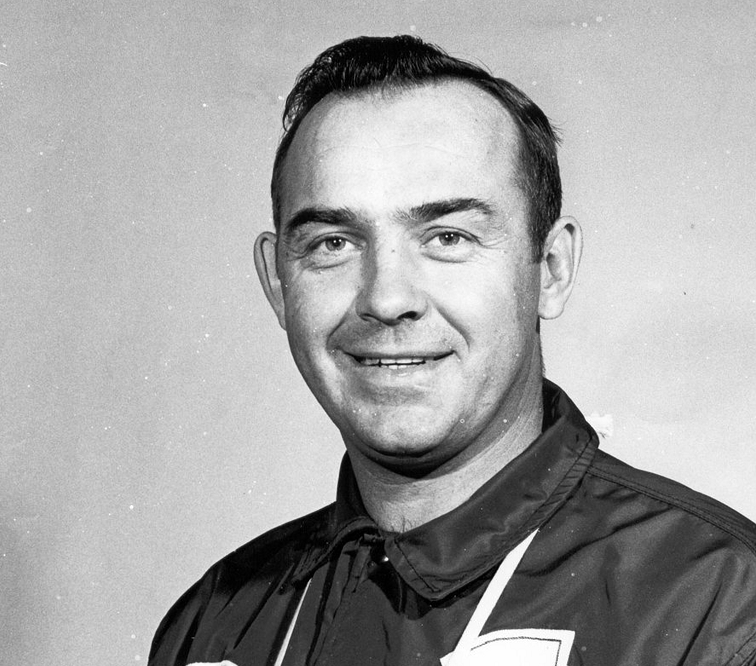 Parker coached for many years in both the AHL and NHL, including stints as head coach for the Minnesota North Stars, and briefly for the Los Angeles Kings before retiring in 1982. Parker MacDonald was inducted into the Cape Breton Hockey Hall of Fame in 1982. He passed away in Northford, Connecticut in August of 2017 at the age of 84.